It is no secret that I am crazy about music and movies! 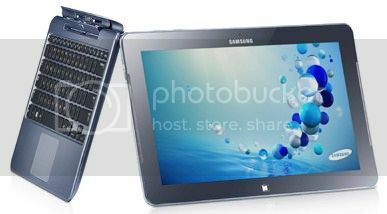 I have been playing with my new Samsung ATIV Tablet since the day I got it. Naturally, I wanted to find ways to enjoy some of my favorite things like reality TV, music, movies and more. I am so impressed with how fast my Intel Tablet is! That combined with the HUGE 11.6 inch screen and the built-in stereo speakers make it perfect for viewing music and movies. Here are some of my entertainment favorite apps I have found so far. iHeartRADIO :: Listen to more than 1,500 live radio stations from coast-to-coast including pop, country, urban, rock, talk, and college. Browse radio stations by music genre and location, then hit the scan button to move from radio station to radio station within a format. 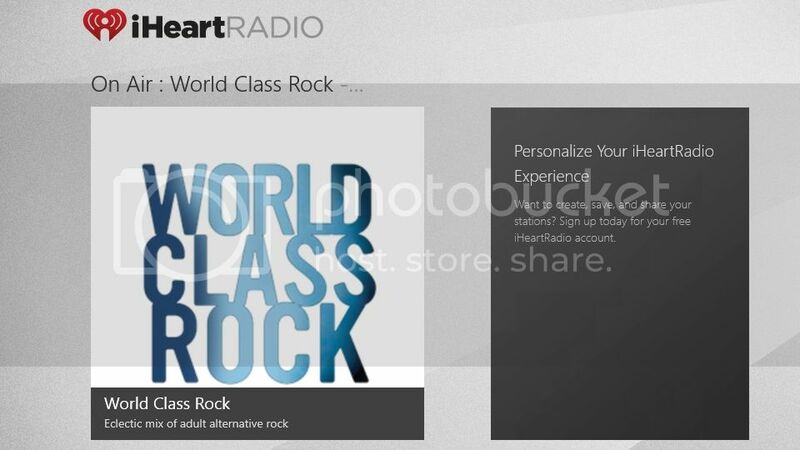 I love this adult alternative rock station. 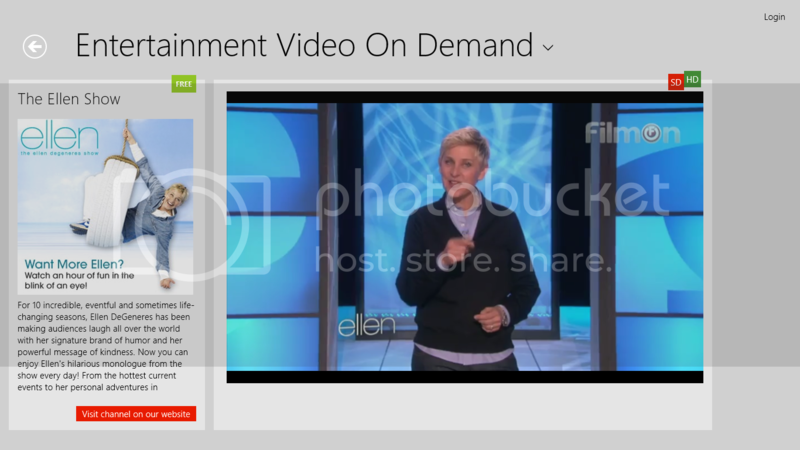 FilmOn :: FilmOn enables viewers to watch live TV streams wherever an internet connection is available. Choose from a wide selection of UK and International channels including, news, sports, Lifestyle, movies, shopping, kids and more. Movie ShowTime :: This handy movie theaters app allows you to know about the movies running in theaters nearby. You can easily find the details of movies such as its length, story line, ratings and its preview. I like watching trailers before I decide and this is great for that. 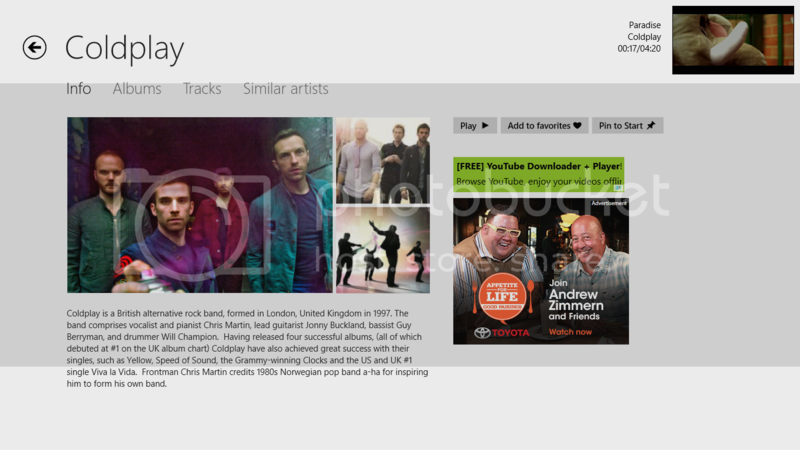 MusicTube :: It's like YouTube but for music. MusicTube is a free YouTube's music video player! Watch your favorite music videos in HD quality! Listen to over 17,000 artists and 500,000 tracks. New artists and tracks are being added every second. Are there any great entertainment apps that I am missing out on? What is your favorite entertainment app?